Workforce management (WFM) is a collective term for all the processes that a contact center undertakes to ensure it has the right number of representatives with the right skills available at the right times. These WFM process include forecasting call and other contact volumes, scheduling staff around those forecasts, and managing on a day-to-day basis, or “intraday” management for unexpected occurrences. It might also include business continuity. While workforce management may have once been a straightforward job that could be done manually (since agents were taking only calls) and with the help of an Erlang calculator, it has become a complex art as well as a science that needs to take into consideration calls as well as emails, text messages, social media and Web-based customer support, plus after-call work. 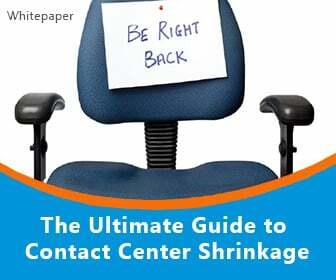 In short, few contact center managers have what it takes to do it manually. (And who wants the headache?) This is where workforce management solutions come into play. 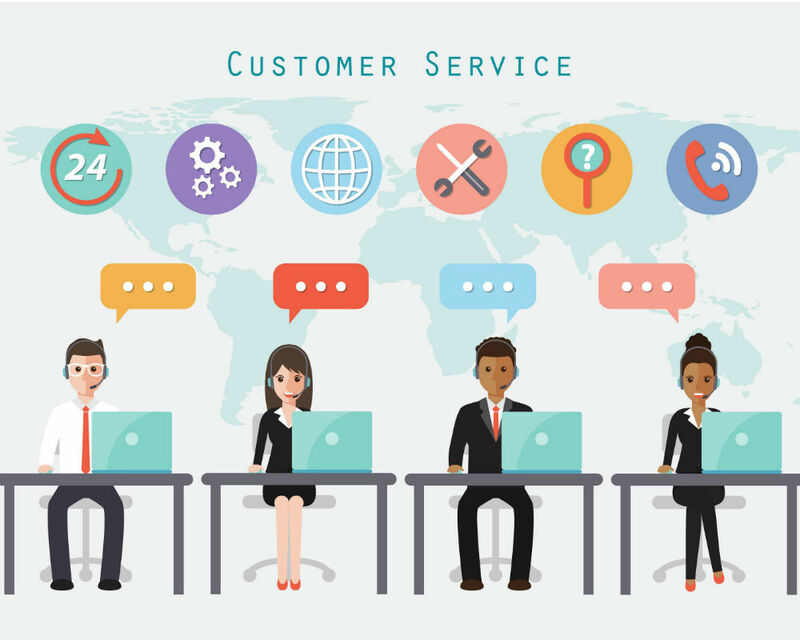 What Are the Benefits of WFM Solutions to the Call Center? The ways that workforce management solutions can help save time and money are multifold. To start, they help companies streamline processes and free up managers to manage, coach and train rather than juggle schedules. 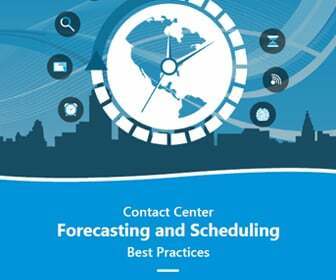 They also vastly improve forecasting, allowing for more accurate predictions about call and contact volume, resulting in better key performance indicators. Finally, they can increase productivity and reduce costs through improved management, scheduling and tracking of contact center agents. 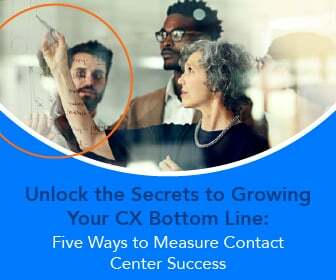 Over-staffing (which is expensive) and under-staffing (which is detrimental to the customer experience) can be reduced or eliminated. Solutions such as Monet Software’s cloud workforce management for contact centers aggregate all elements of the scheduling, forecasting and management process and allow managers and supervisors to make the best out of workforce resources. 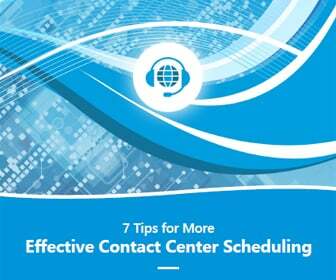 Service and contact center efficiency are enhanced, and the solutions often pay for themselves very quickly. What Are the Benefits of WFM Solutions to Agents? Many companies think WFM solutions will be “hard sell” to agents, but employees often appreciate what WFM solutions can do for them. For starters, WFM software often includes employee performance dashboards that can provide real-time feedback to employees so they can understand how they’re doing on a day-to-day basis rather than waiting for the dreaded quarterly review. Agents can track their performance, improve their work habits and even compete with one another for the best job done. WFM solution also automates some tasks that employees previously needed a manager for, such as checking schedules, swapping shifts and bidding for time off. Essentially, it puts the agents in the driver’s seat, and they can even do many tasks via their mobile devices.